Fixed rate diesel price wherever you fill up in the UK. 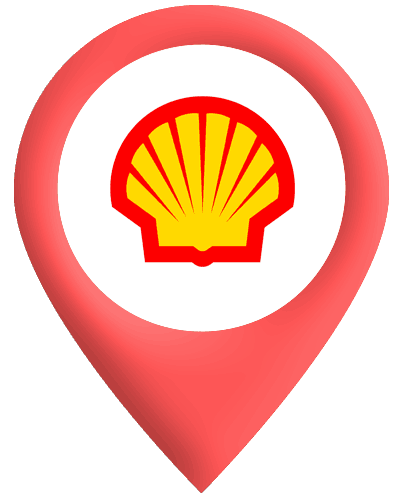 All Shell branded service stations. Discounted diesel also available all Shell motorway service stations. euroShell fuel card now accepted on M6toll. 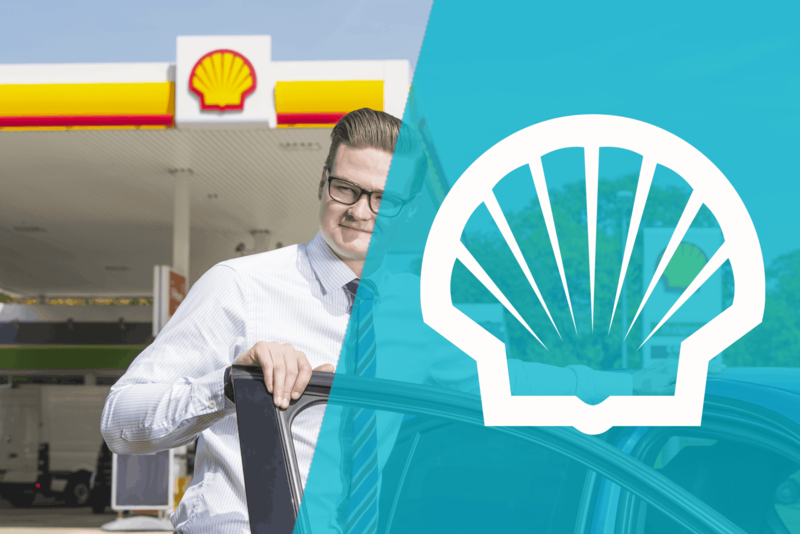 Our Shell CRT fuel cards are accepted at all Shell service stations supplying quality Shell products, including Shell FuelSave Diesel at no additional cost. Up to 3% economy with Shell FuelSave Diesel at no extra cost.